WASHINGTON – It seems everything may be bigger in Texas, at least business tax cuts are. Texas legislators sent Governor Rick Perry a proposal of more than $1 billion in tax cuts, just as Gov. Perry called for a special session to discuss redistricting. 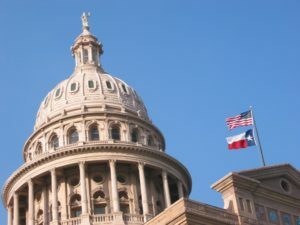 Reuters reports the Republican-majority Texan legislature approved an extension of a business franchise tax exemption for small businesses and a rate cut for all businesses. Texan lawmakers approved restoring funding to schools after cuts were made in 2011.